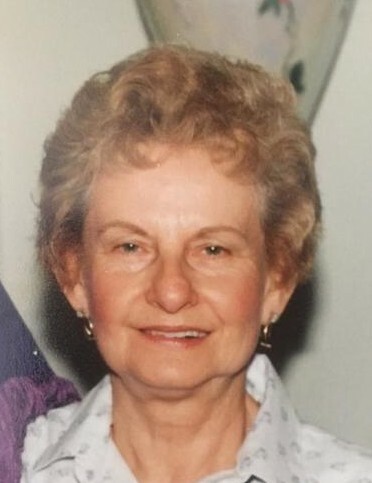 Marjorie Jane Hoffman, (nee Schubert-Lober) Beloved wife of the late D. Robert Hoffman; Loving sister of Alice Kasley, Jane Schubert, Michael Schubert, the late James Schubert. Dear Sister-in-law of Karen Klaene, Gloria McCoy. Aunt to many nieces and nephews. Passed away on Saturday, November 17, 2018, in her 92nd. Year. Visitation on Wedneday, November 21st at 10 AM followed by a service at 11 AM at the the Dalbert, Woodruff & Isenogle Funeral Home.